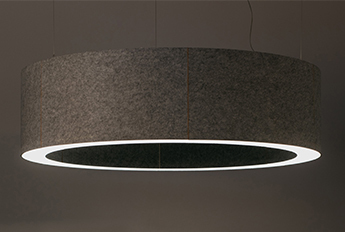 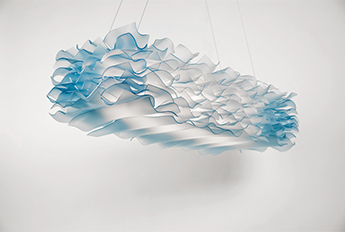 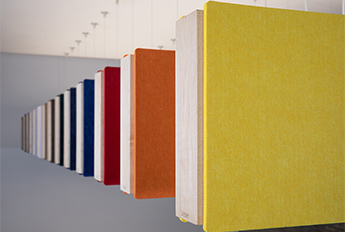 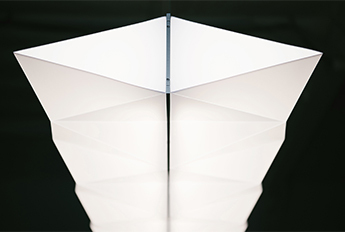 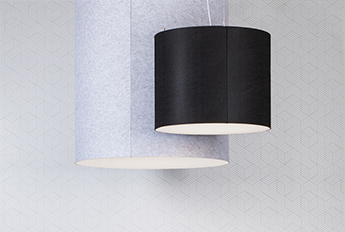 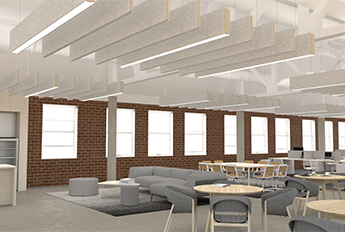 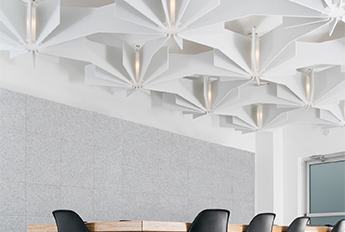 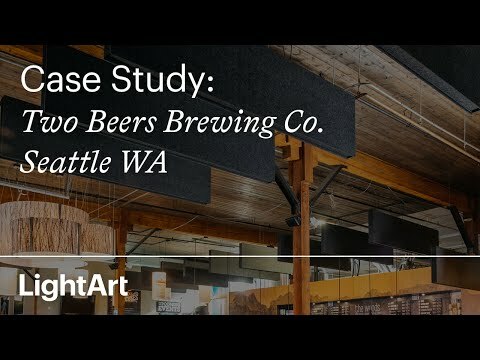 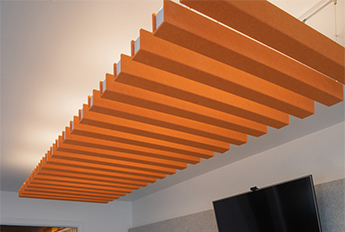 Static is a high-efficiency sound absorbing fixture when positioned close to the source. 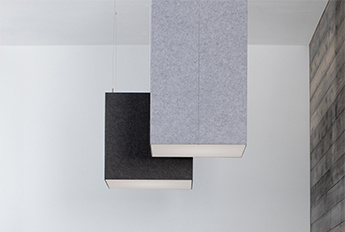 A layer of air between two layers of PET felt is tuned to absorb the human voice. 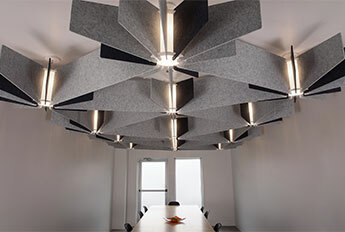 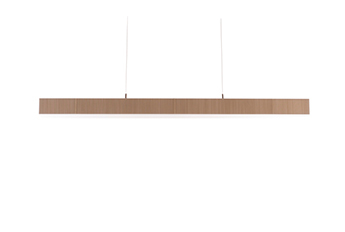 With a NRC of 1.00, allowing Static to have a minimal presence with high impact on reverberation. 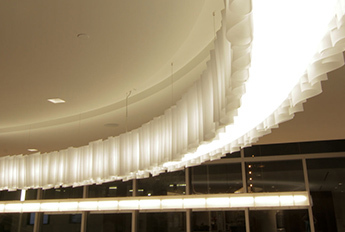 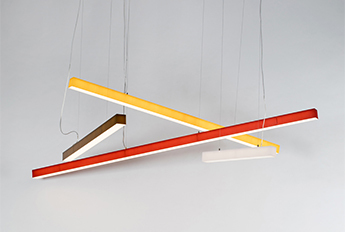 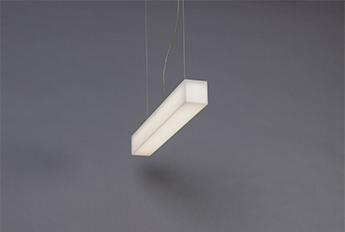 Static offers more than 2,000 lumens per foot of up and down lighting. 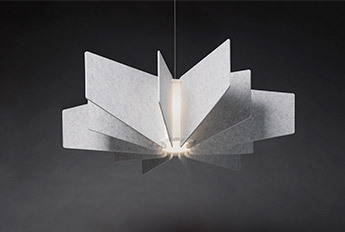 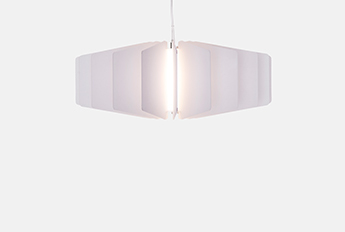 It utilizes a micro structure diffuser to eliminate glare and offers a 1% dimming standard. 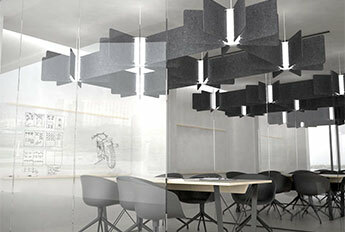 Also available as an unlit baffle.